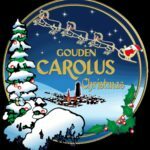 Gouden Carolus Noel – Louis Glunz Beer Inc. 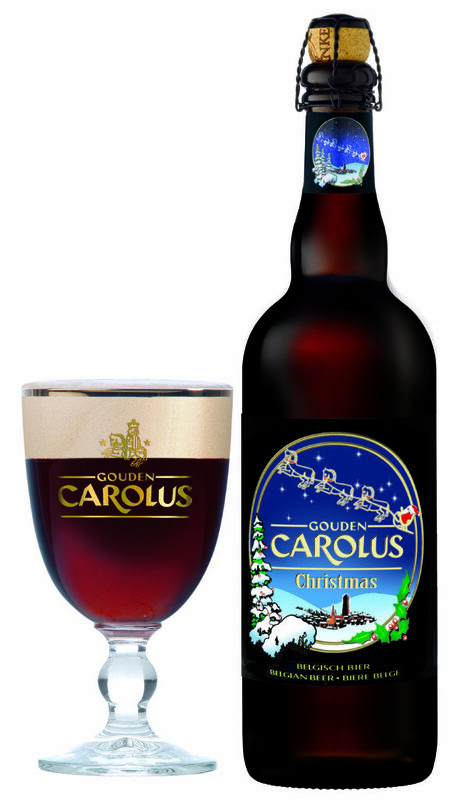 Brewed for Christmas by the Anker brewery of Mechelen, established in 1369. 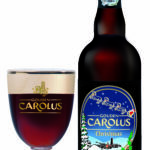 This special Belgian ale is brewed using traditional methods and a recipe with top fermentation. It improves with age and will charm you with its warm, coppery color and its rich bouquet. The cork finished bottles make for a nice presentation.